This is the place to yarn up about being young a dad. and the bumpy ride of birth and beyond. 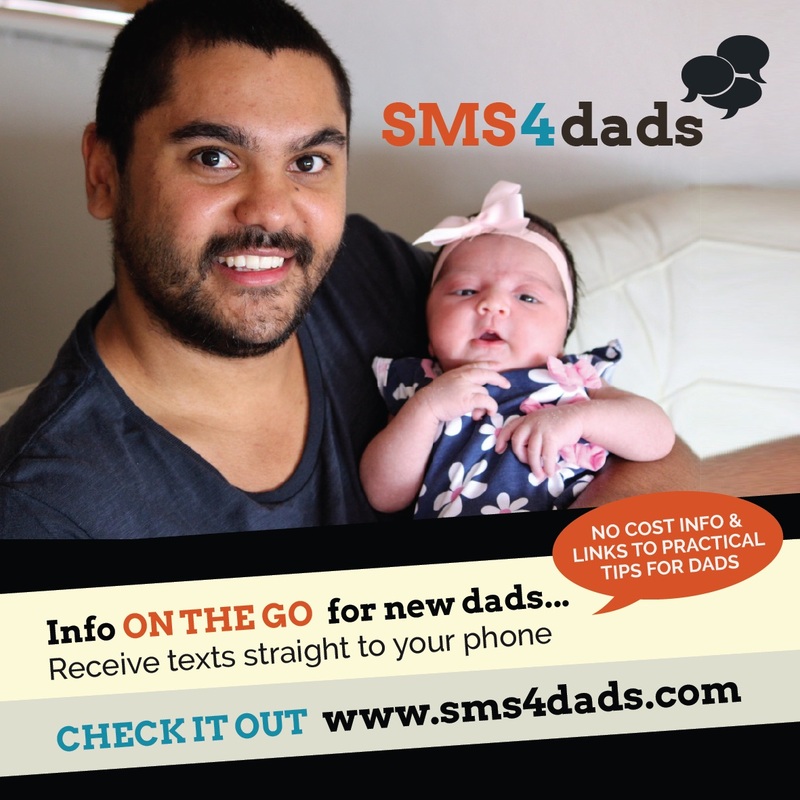 To enter this site and checkout the videos and resources for dads, pop in your current postcode and a few other details.